A regular clean up of your iOS device can do wonders for its performance, leaving plenty storage space for more music, photos and iOS updates. A musical tribute to the internet’s golden age: the 1990s, by Melody Sheep. 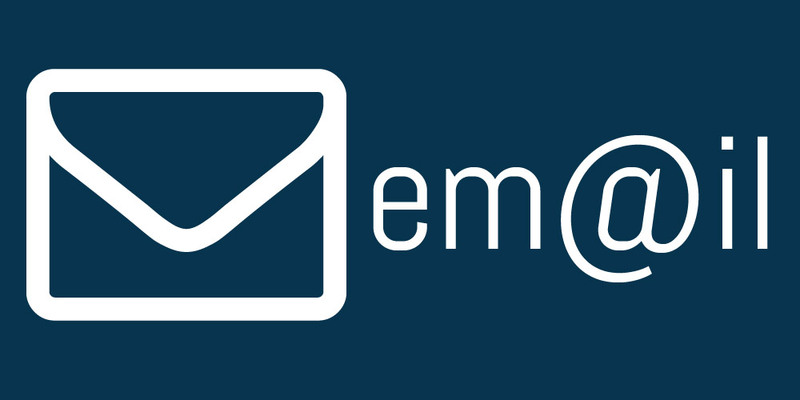 Email spam: how did you get my email address? You’ve all been in this scenario: you open up your email app and there’s a barrage of spam. But the email address it’s been sent to isn’t one you have listed on your website – so how did they get the email address? Well, sometimes email addresses are sold on by unscrupulous online traders. This tip won’t tell you whether it was deliberate or not but will give you the identity of the offender. 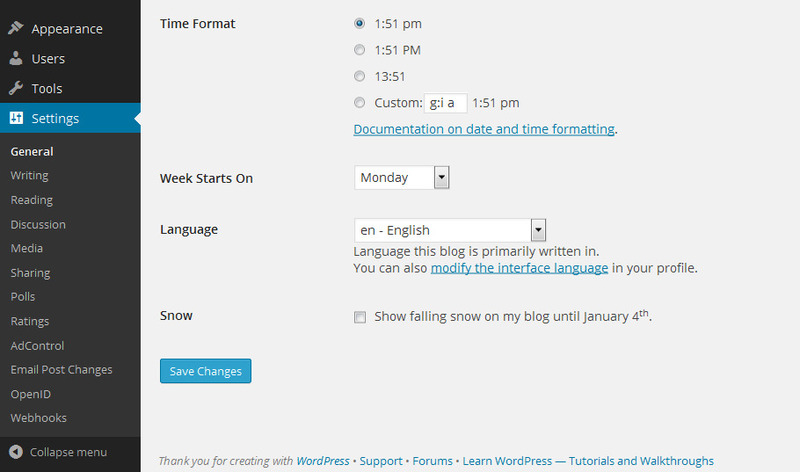 It’s that time again – the festive season is approaching and WordPress rolls out its “Snow” feature. However, this innocent feature can cause panic attacks and seizures in some people. This has nothing whatsoever to do with web design but it’s spectacular and we absolutely love it.